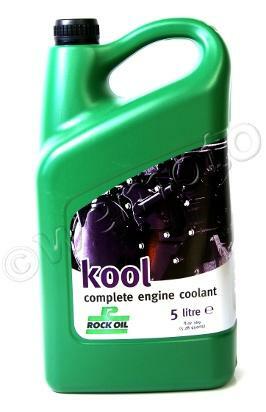 Rock Oil Iced Kool is a biodegradable, silicate and phosphate free high ultra high performance engine coolant. 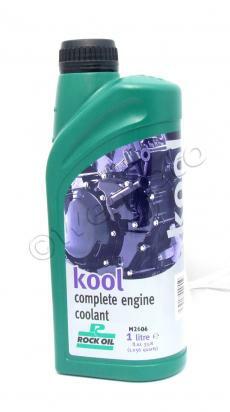 It reduces operating temperature and offers complete protection for the engine and cooling system. 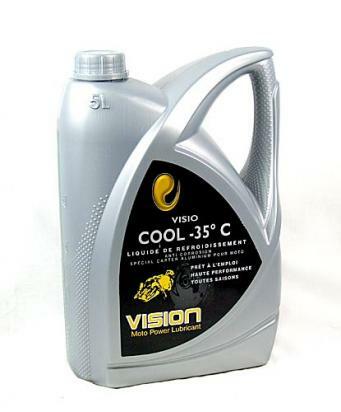 It is non-toxic, biodegradable and non harmful to the environment. 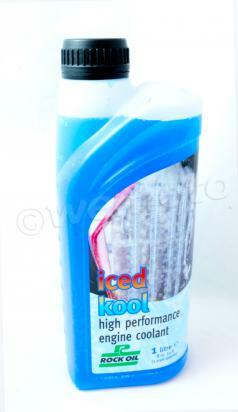 Iced Kool prevents engine overheating even under arduous racing conditions, allowing continuous high power output and total reliability. 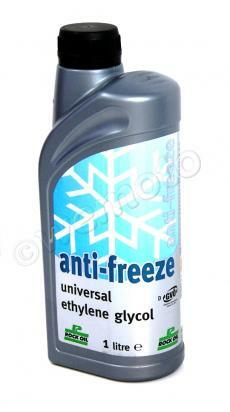 It is premixed with de-ionized water ready for immediate fill.